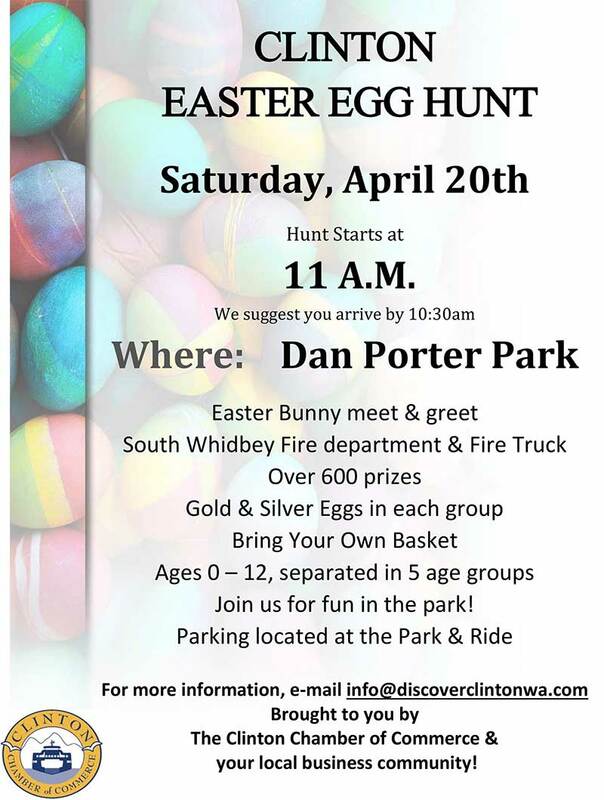 The Clinton Easter Egg Hunt each spring finds hundreds of children at Dan Porter Park in Clinton! 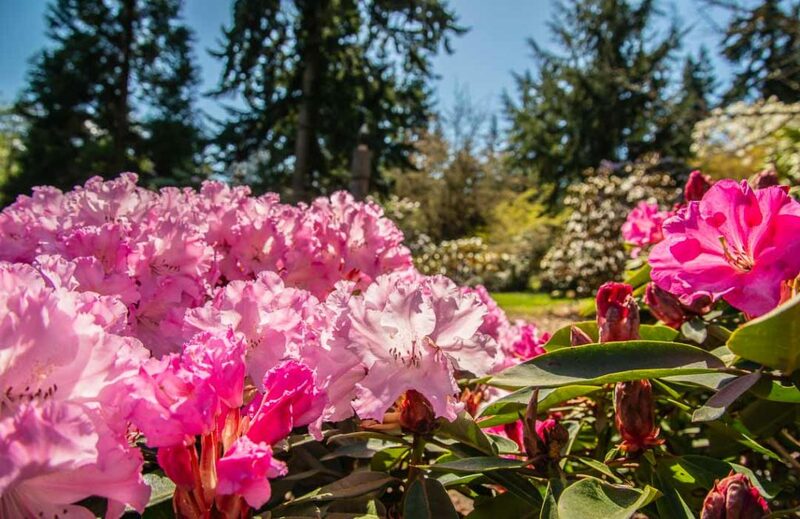 The egg hunt is always held the Saturday before Easter and the siren will sound from the fire truck at 11 a.m. Come around 10:30 a.m. to play on South Whidbey Fire Districts fire truck and take photos with the Easter Bunny. Over 10,000 candy filled eggs and 700 prize eggs. There are five age groups in different sections of the park so that the little ones have a great time!